For Windows Developers who need to add video editing features, slideshow effect, video mixing, audio mixing and add subtitle on video, create subtitle file with C#, Vb.Net Winforms WPF, VB6, Delphi, Vfp, Adobe Director, MS Access, C++. 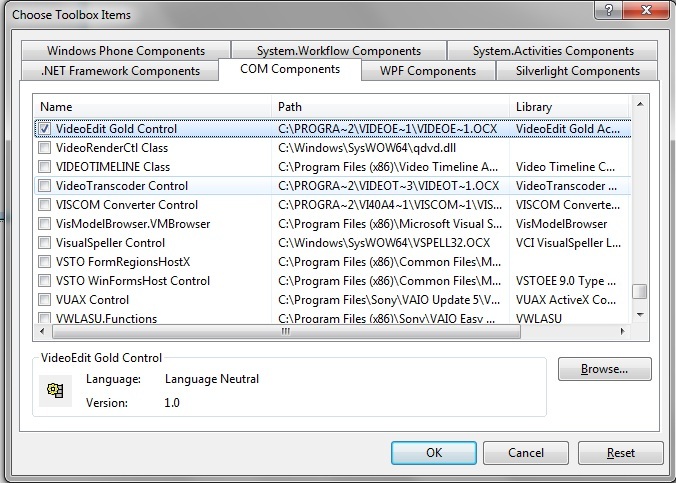 Step 1: To install the Video Edit Gold ActiveX Control, begin by launching the setup file (videoeditgoldsetup.exe). Select the desired installation folder for the Video Edit Gold ActiveX and continue with the installation on your development computer. 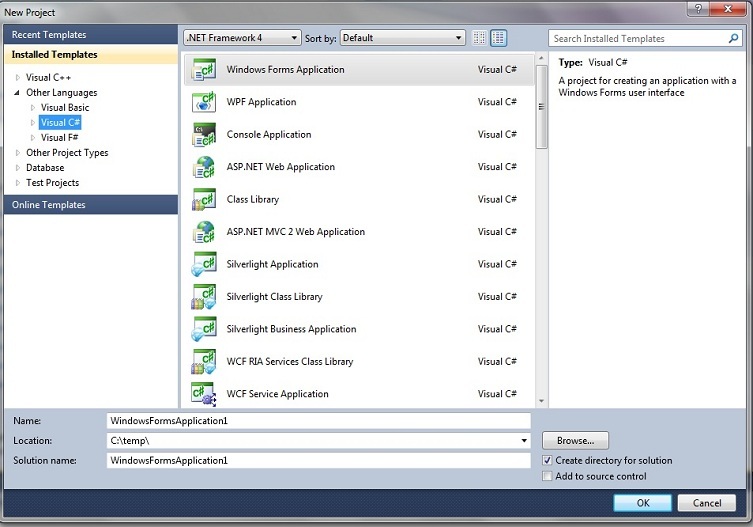 Step 2: Create New Visual C# Project, select Windows Application. 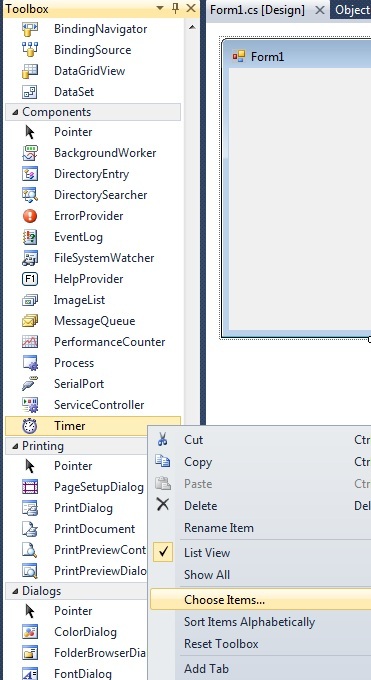 Step 4: Select COM Components tab, select Video Edit Gold ActiveX Control , click OK. Step 5: Now you will see the Video Edit Gold ActiveX's icon on toolbox, drag it to form. call InfoLoadMedia method , then call InfoDuration property to get the duration of media file. call InitControl method to Initialize the Video Edit Gold control , then call AddAudio method to add audio track to timeline. 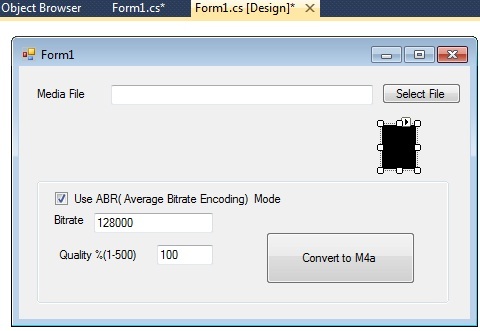 call SaveM4a method to export the m4a file with custom define bitrate, bandwidth and quality. 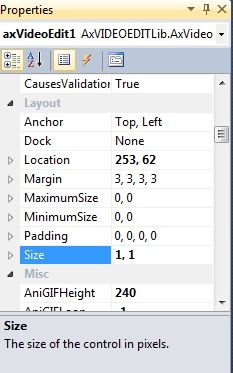 Step 8: If you run this project now, you will see black color rectangle. In this sample, you do not need display the video. 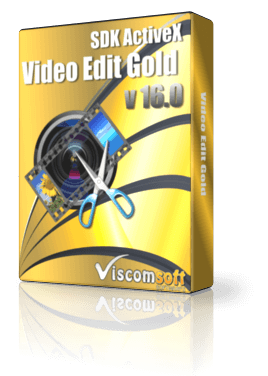 You may set the Size properties of Video Edit Gold ActiveX to 1,1, then the user will not see it.